Basketball fans have it tough - so many games, so little time! With multiple match ups happening every night of the week, it's hard to keep up. Eventually, every loyal fan needs to catch a game in person and since most people work at least five out of seven days every week, this might require heading straight from the office to the arena (with a quick pit stop at the sports bar). Many workplace dress codes might discourage employees from wearing team jerseys, so here's the dilemma: how do you look professional at the office AND fit in with the other fans court side? Easy, just capitalize on your team colors, and choose tailored pieces and sharp accessories. If you're going to the Miami at Washington game this Wednesday, Jan. 15, you're in luck because TSR has styled two outfits for Heat and Wizards fans who want to work it at the game...after work! 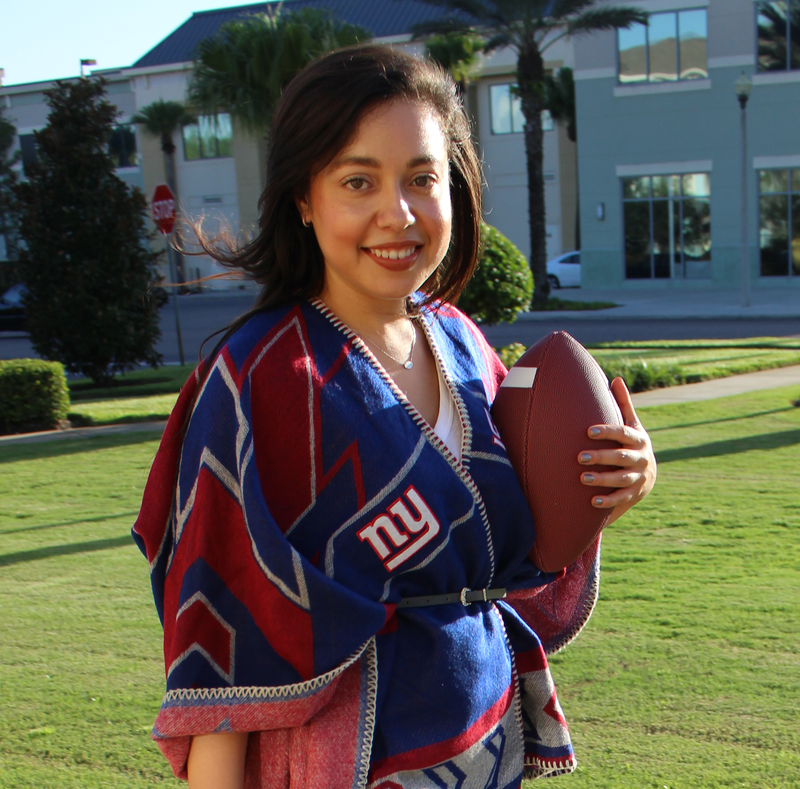 If you root for a different team, use these looks as inspiration for your work to game ensemble. What would you wear from the office to the basketball game?